The Volga, at 3530km in length, is not just Europe’s longest river, it also plays an out-sized role in Russian history. It was the main conduit for Moscow’s push southward to the Caspian Sea. It provided the backdrop for Tsar Ivan the Terrible’s victory over the Khanates of Kazan in 1552, the birth of Vladimir Lenin at Ulyanovsk in 1870, and the triumph of the Red Army over Nazi Germany at Volgograd (Stalingrad) in 1943. And come this summer, it’s going to run through the heart of world football (soccer) country. No fewer than four of Russia’s host cities for the 2018 FIFA World Cup lie along the river’s banks: Nizhny Novgorod, Kazan, Samara, and Volgograd. 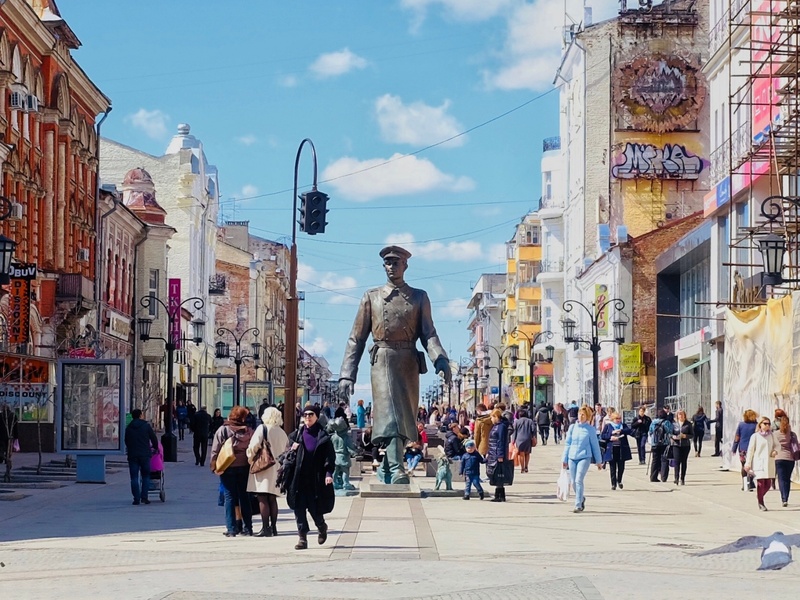 I had the chance to travel the Volga last year for Lonely Planet, and while I don’t have much football info to share here, below is a bit about each city and tips on what to do when you’re not watching a match. Top Photo: The world may not be ready for it -- hell, Russia may not be ready for it -- but the football world is coming this summer. This "Russia 2018" sign adorns a hilltop beside Nizhny Novgorod's commanding kremlin. Photo by Mark Baker. Posted in On The Road and tagged 2018, FIFA, football, Kazan, Russia, Samara, soccer, Volga, Volgograd. 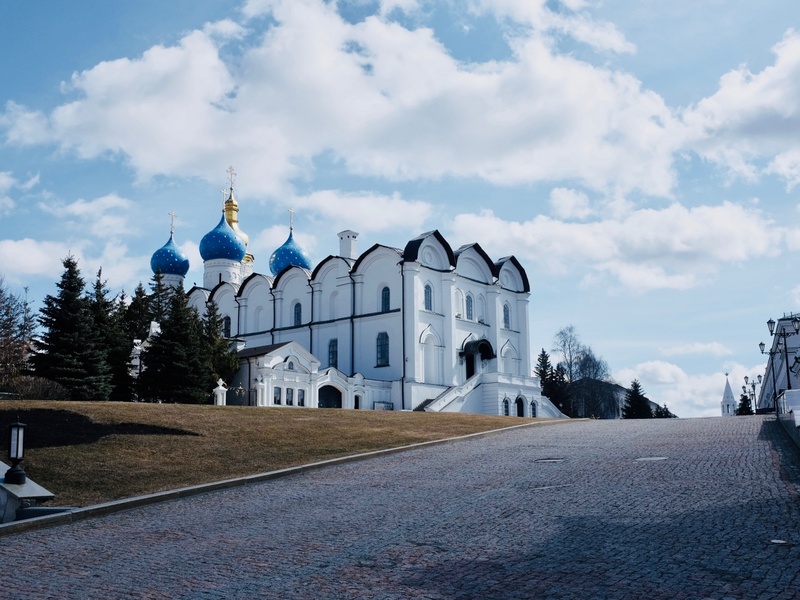 Nizhny Novgorod is a city of beautiful churches. You can catch a glint of the Volga in the backdrop. Photo by Mark Baker. 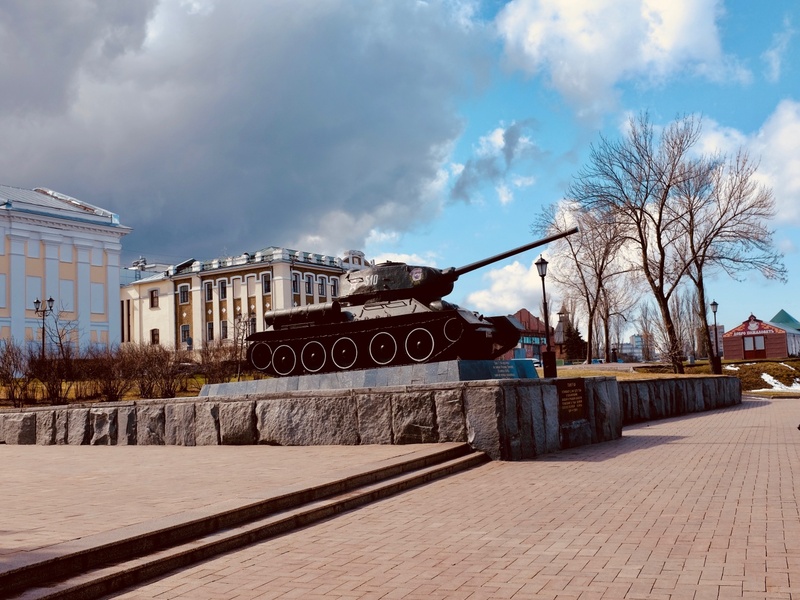 A tank stands at the center of Nizhny Novgorod's quiet, elegant, sprawling kremlin. Photo by Mark Baker. 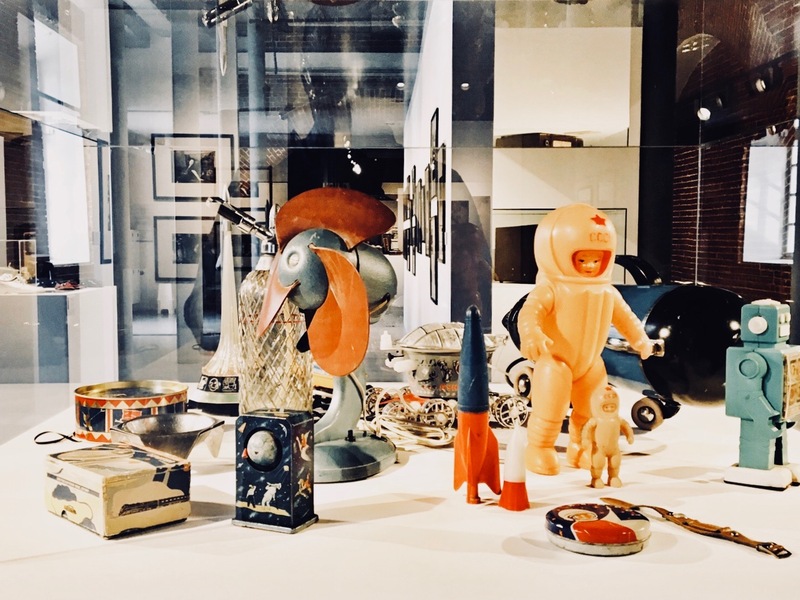 I really enjoyed this exhibition of Soviet life at the renovated National Centre of Contemporary Art in Nizhny Novgorod. Photo by Mark Baker. The modest former apartment of the late physicist and dissident Andrei Sakharov, who was exiled to 'Gorky' for eight years in the 1970s and ‘80s. Photo by Mark Baker. As Moscow expanded southward in the 16th century, it left a legacy of impressive fortresses – kremlins – in its wake, and ‘Nizhny’s’ kremlin boggles both for its size and commanding view of the river. 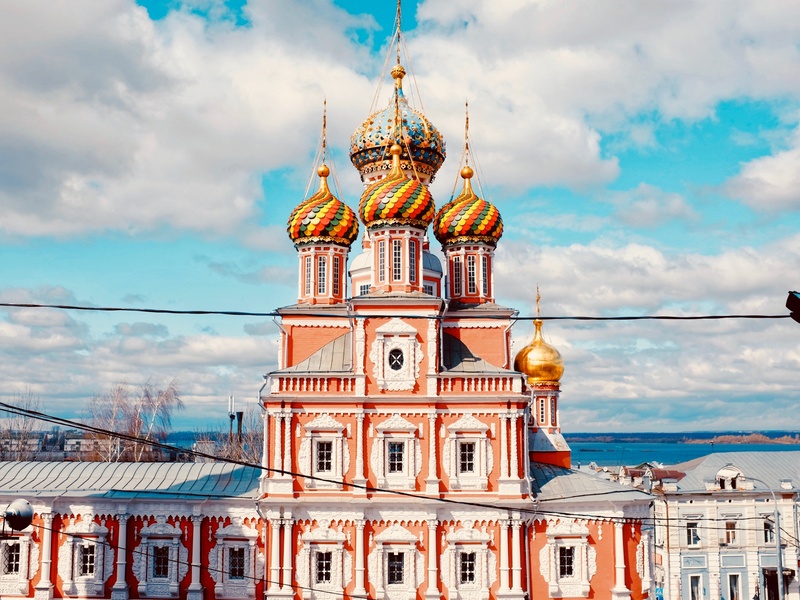 These days, the kremlin houses the city’s best museums, including the Nizhegorodsky State Art Museum, with its impressive abstracts, and the recently renovated National Centre of Contemporary Art. During the Soviet period, Nizhny (as it's often called), then known as ‘Gorky’, was closed to foreigners, making it the perfect place to banish individuals deemed inconvenient to the regime. Indeed, it still feels a little isolated. Physicist and dissident Andrei Sakharov was exiled here for eight years in the 1970s and ‘80s. 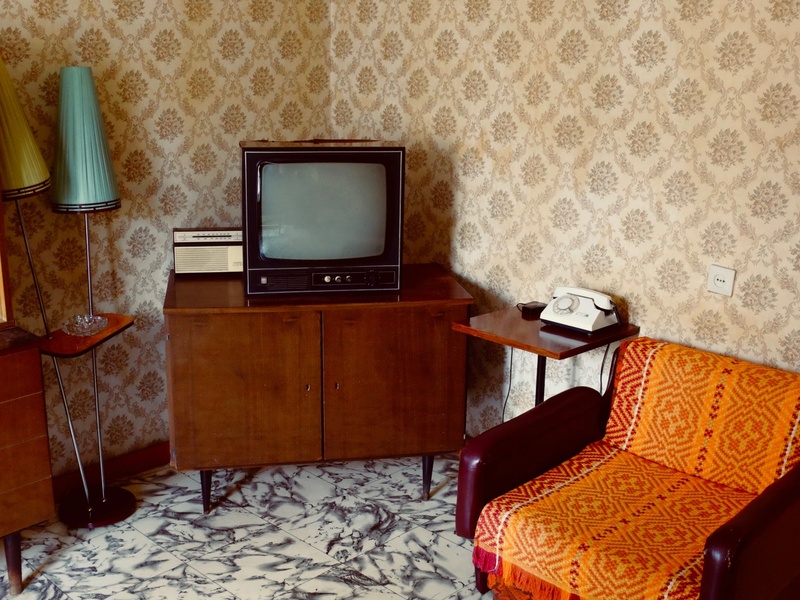 His modest apartment has been converted to a quirky museum and looks the same as the day he left in 1986. Nizhny has some excellent restaurants, including Restoratsia Pyatkin, which offers Volga fish specialties and fresh-brewed kvas (a tangy drink of fermented rye bread). For an overnight stay, look no further than family-run Jouk-Jacques on pedestrianized Bolshaya Pokrovskaya ul, a short walk from the kremlin. Nizhny Novgorod has good plane and train connections to Moscow. I’ve sketched out the rest of the cities as if you’d started your journey here. The Kazan kremlin in all of its springtime glory. Photo by Mark Baker. 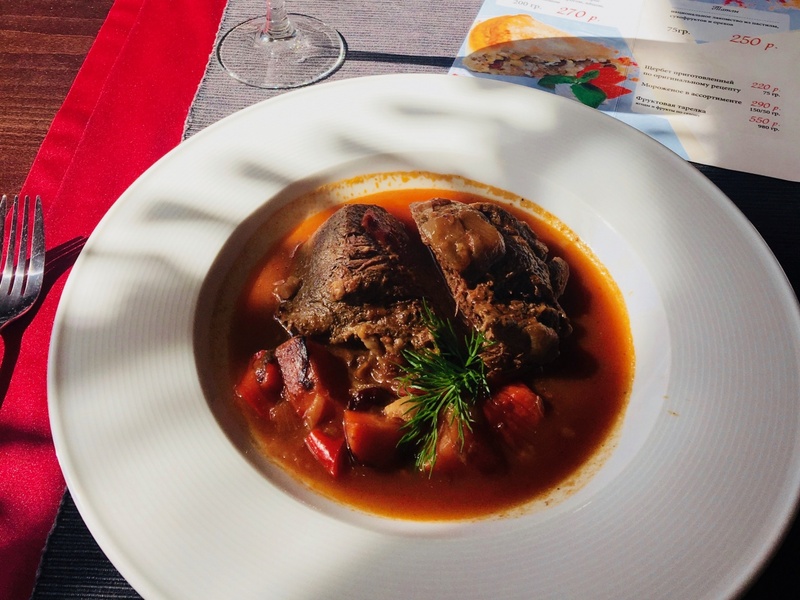 Much better than it sounds: a hearty bowl of horsemeat stew -- here taken at Kazan's 'Dom Tatarskoy Kulinarii' restaurant. 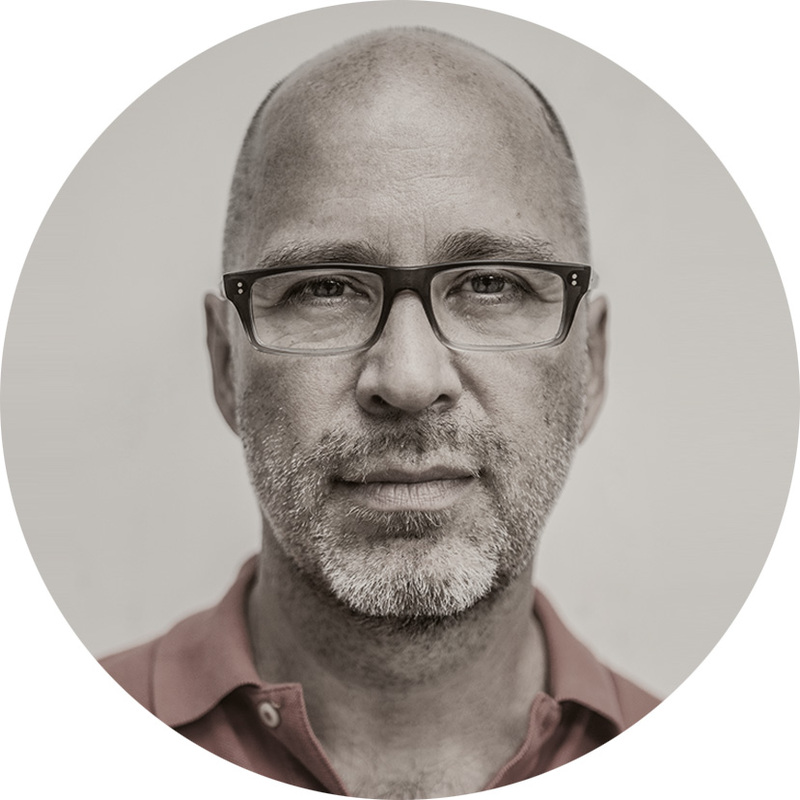 Photo by Mark Baker. When in Kazan, do as the Kazanites (Kazanians?) do: have a piece of 'chak-chak'. This creation courtesy of the Chak-chak Museum. Photo by Mark Baker. A close-up of Kazan's gleaming kremlin, here showing the Annunciation Cathedral. Photo by Mark Baker. 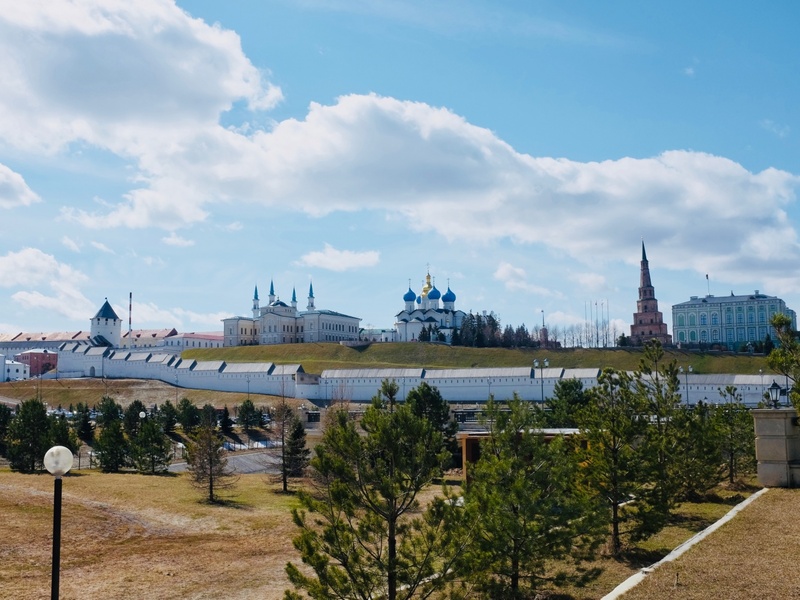 From Nizhny, an overnight train brings you to Kazan, the former Khanate stronghold and present-day capital of the autonomous Republic of Tatarstan. A trip here affords the chance to experience the unique food and culture of the Volga Tatars, an ethnic-Turkic, Islamic people that make up about half the city’s population. In keeping with the multi-ethnic character, Kazan’s gleaming white kremlin holds both the enormous Kul Sharif Mosque and Annunciation Cathedral. 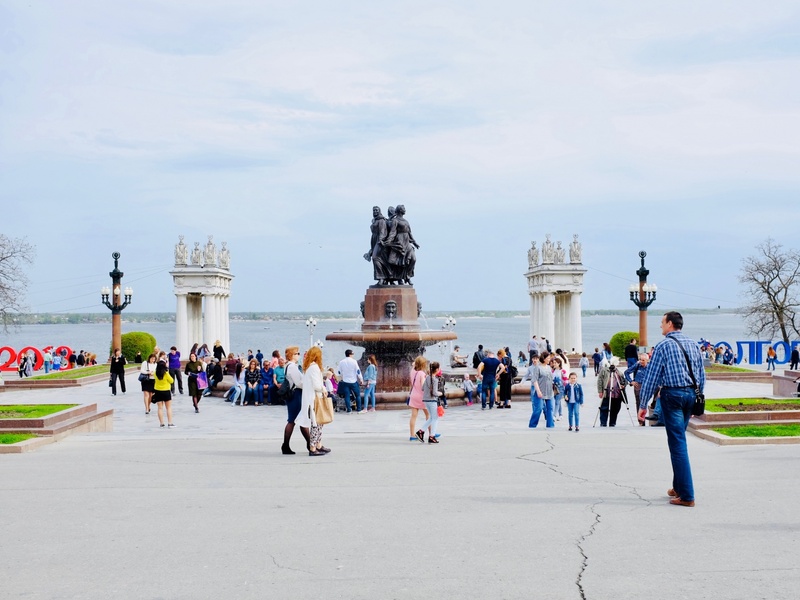 A leisurely stroll here offers breath-taking vistas out over the river and the chance to see some impressive art at the local branch of the Hermitage Museum. South of the Kremlin, the remnants of Ivan the Terrible’s Siege of Kazan lives on at the Old Tatar Settlement, a ramshackle neighborhood of colorful wooden houses that date from the time when ethnic Tatars could only live in this part of the city. 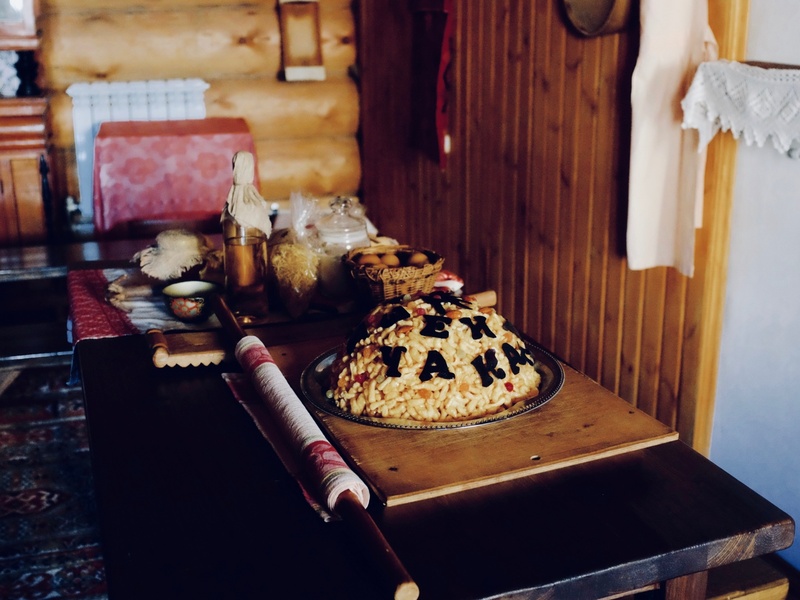 Sample traditional Tatar chak-chak, a prized sweet made from baked dough and honey, at the Chak-chak Museum or dive into possible harder-to-swallow Tatar classics like stewed horsemeat or mutton at the Dom Tatarskoy Kulinarii. Hotel Giuseppe is an Italian-owned boutique hotel within easy walk of the kremlin. Taking a stroll along the busy streets of downtown Samara. Photo by Mark Baker. I got to be on pretty good terms with this lady -- my go-to 'kvas' dealer in the center of Samara. Photo by Mark Baker. 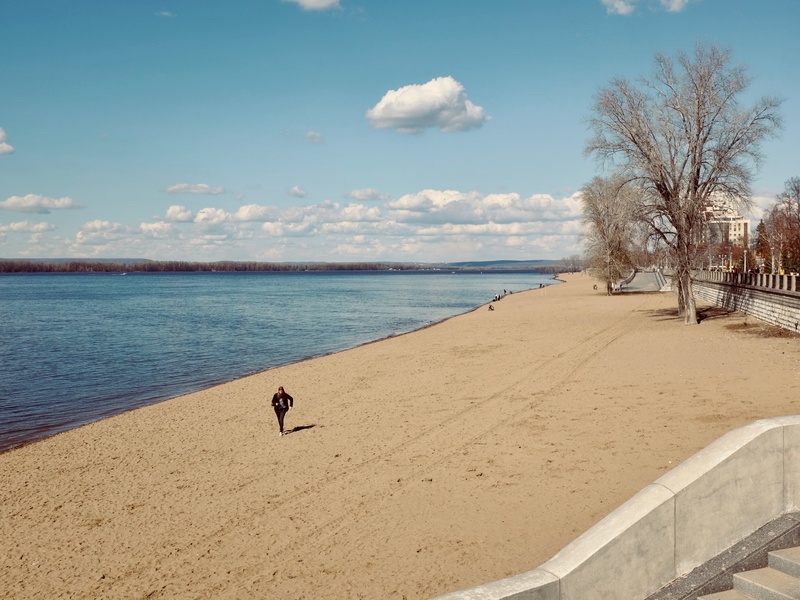 For being a city of over 1 million people, Samara has a beautiful and relatively undisturbed beach along the Volga River. Photo by Mark Baker. 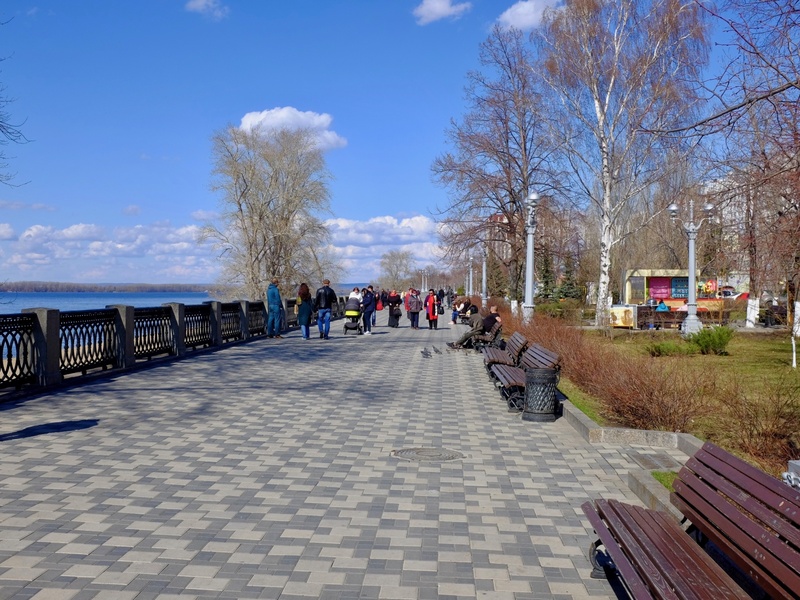 The local authorities must have poured millions into building this long, lovely riverside promenade in Samara. Photo by Mark Baker. From Kazan, head south on the train to the bustling port of Samara. Truth be told, for a city of its size (1.16 million people) Samara lacks for top sights, though it’s got a lively vibe and beautiful riverfront park. The only in-town must is a subterranean WWII-era bunker built for Stalin in the event the Nazis over-ran Moscow, though it was never used. Outside the city, Samara is a jumping off point for hiking the Zhiguli Hills across the river on the western bank. The river loops around the hills, creating a peninsula encompassing some 32,000 hectares of national forest reserve and plenty of trails. There are lots of great places to eat well. Staraya Kvartira combines excellent Russian cooking with a memorable setting in a restored Soviet-era flat. For an overnight stay, try Hotel Europe, a quirky-but-friendly inn housed in mustard-yellow mansion from 1902. 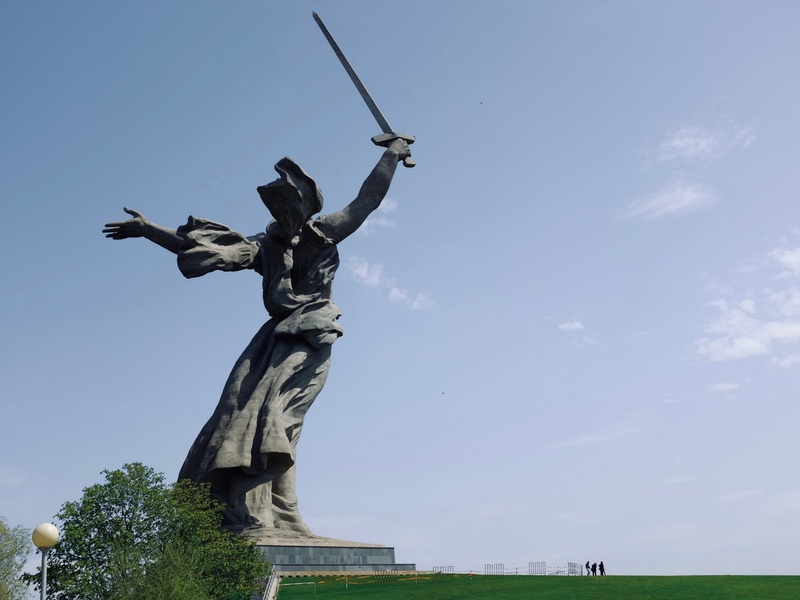 This photo (note the people to the right) shows the immense size of Volgograd's 'Mother Russia' war memorial to mark the triumph at Stalingrad. Photo by Mark Baker. 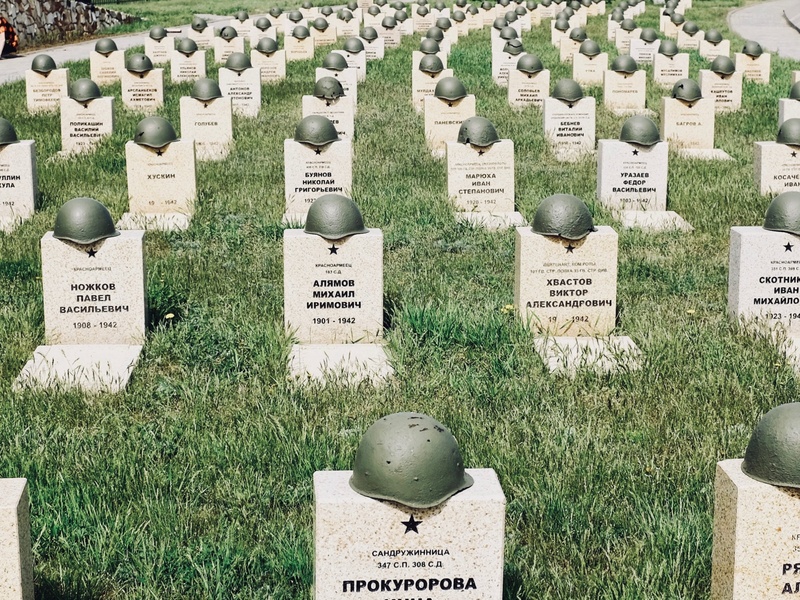 Rows of graves at the Rossoshka Memorial Cemetery, 20 miles (35 km) northwest of Volgograd. This is a ‘reconciliation’ cemetery, meaning Russian, German and Romanian soldiers are buried nearly side by side. Photo by Mark Baker. In Volgograd, taking the hike up from the tram station, by the river, all the way up to 'Mother Russia." Photo by Mark Baker. One of the main pleasures of a trip to Volgograd is to stroll along the river, one of the liveliest parts of the city. Photo by Mark Baker. 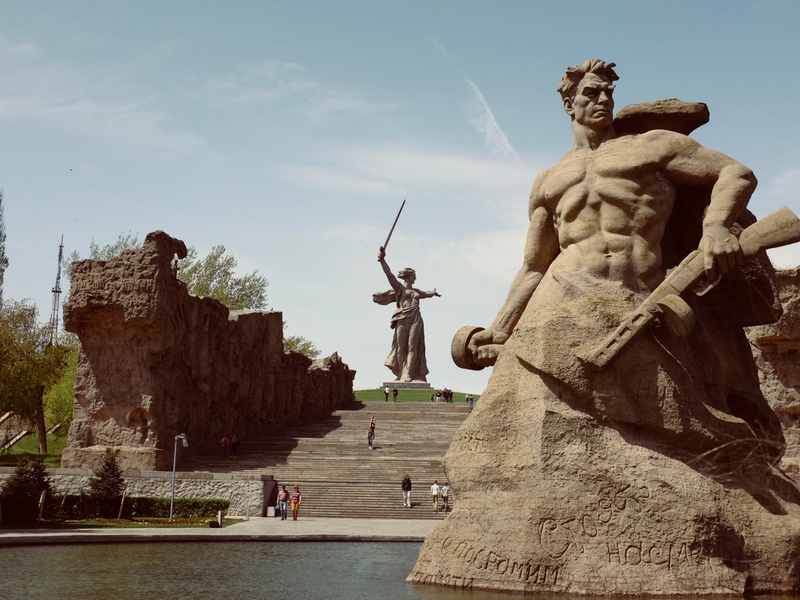 Hop the overnight train south for the long haul (17 hours) to Volgograd, a city lionized in Russian history books as the place the WWII Nazi juggernaut was finally halted. This is where the Battle of Stalingrad was fought from late-1942 to early-1943 and where more than a million people died. In the aftermath of the battle, the Soviets rebuilt in the city in pomp and palaces and it remains an impressive, graceful place. Take the high-speed tram 3.5km north of the center to see the immense Mamaev Kurgan memorial complex, topped by a 72m-high statue of Mother Russia. Spend the better part of day ambling around the grounds to admire the evocative statues, reflecting pools, church, cemetery and eternal flame. Back in town, the Panorama Museum of the Battle of Stalingrad tells the story of the battle in eight large exhibition halls and a 360-degree panorama. 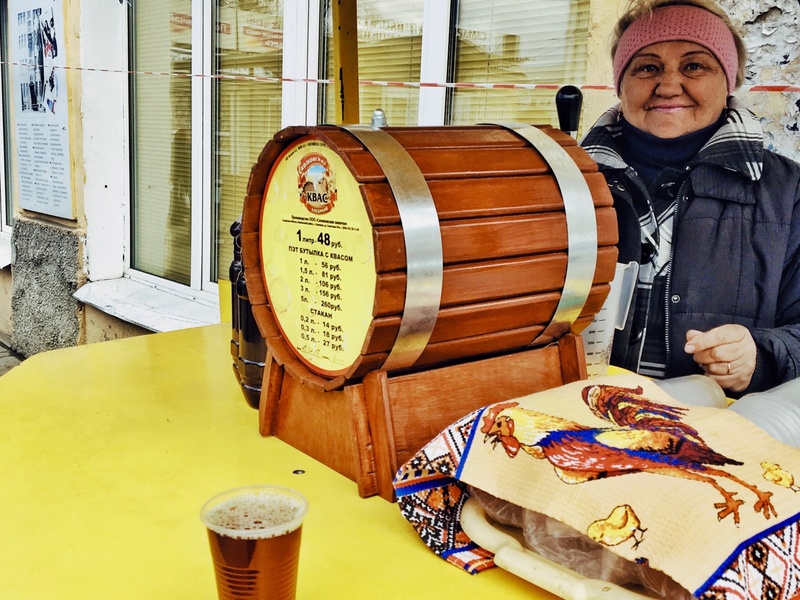 Volgograd’s lively riverfront has lots of spots to grab a bite. “Hungry," on the central Alley of Heroes, is a modern café with hearty salads and authentic wood-fired pizzas. The Stary Stalingrad is an affordable boutique hotel with nicely furnished rooms with an individual touch. This post was excerpted from an article I wrote earlier this year for Lonely Planet for taking a train trip down the river: "Along the Volga: riding the rails through Russia." I wrote earlier on my blog on Volgograd -- definitely one of my favorite cities on the trip. See "Volgograd: Where the Nazis Met the Wrath of Mother Russia." Be sure to listen to episode #605 of the Amateur Traveler podcast, in which I speak about all of the amazing sights and cities along the Volga River.